SuperFine Cotton Half Sleeve Shirt. 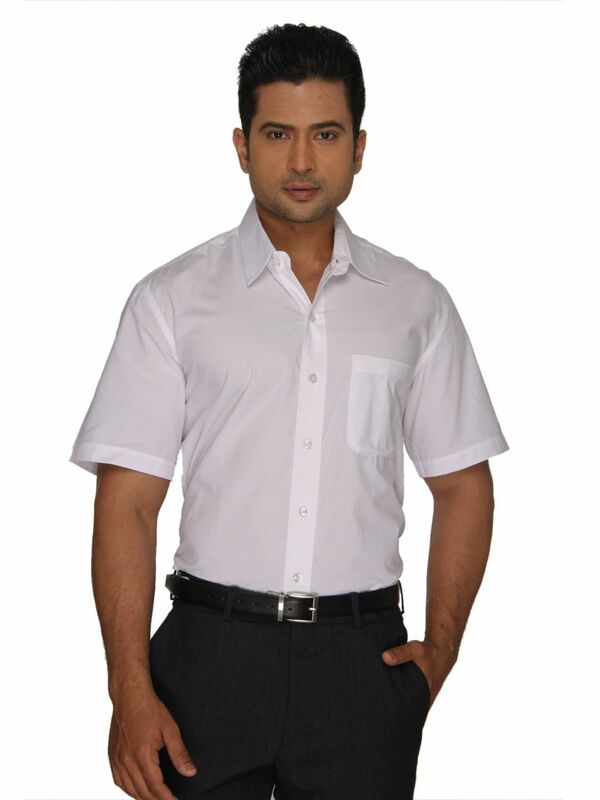 This thin and light weight Pure Cotton marvel keeps you cool no matter how hot it may get. 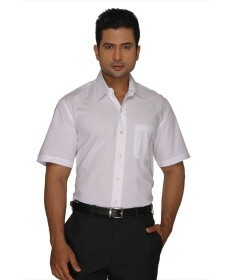 Wear it with trousers for a formal look or over denim jeans for a casual look. A must have to beat the heat.